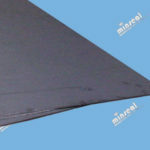 Plain graphite Sheet, homogeneous or laminated, without reinforcement insert. 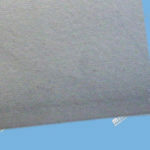 Made with high purity Minseal 2010-B Industrial Grade flexible graphite. 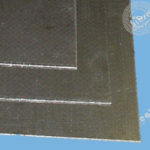 Graphite Sheet Laminate with reinforcement 316 stainless steel wire mesh insert, adhesive bond. Made with high purity Minseal 2010-B Industrial Grade Flexible Graphite. 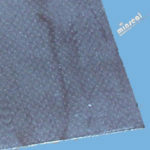 Graphite Sheet Laminate with reinforcement perforated .007” thick tinplated carbon steel tang insert, mechanically bond. Made with high purity Minseal Flexible Graphite 2010-B Industrial Grade Foil. 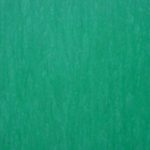 2030E is a graphite sheet laminate with reinforcement .004” thick perforated stainless steel type SS316 tang insert, mechanically bond. Made with high purity Minseal Flexible Graphite 2010-B Industrial Grade Foil. 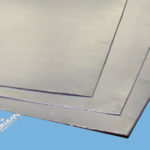 2030R is a graphite sheet laminate with reinforcement of .002” thick stainless steel type SS316 foil insert, adhesive bond. 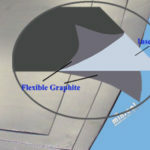 Made with high purity Minseal Flexible Graphite 2010-B Industrial Grade (99% carbon).